Bean 2 Cup Fresh Brew Coffee Machine Controller that we offer is easy to use and is known for its digital automatic control that helps in programming its brewing times. 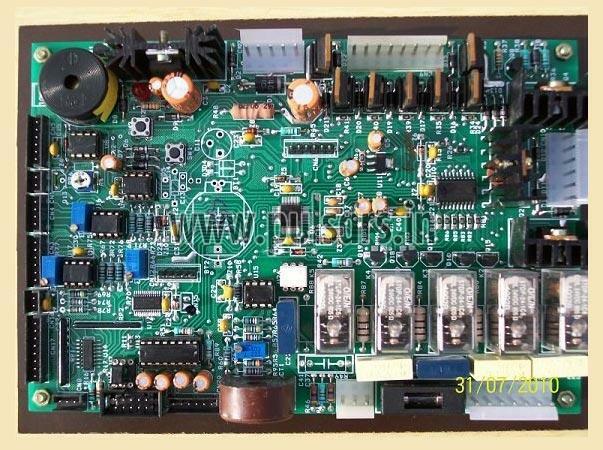 We are counted among the top companies, which are engaged in exporting and supplying Coffee Machine Controller. We procure Coffee Machine Controller from the reputed vendors of the market. Thus, buying it will be the safest option for the buyers.